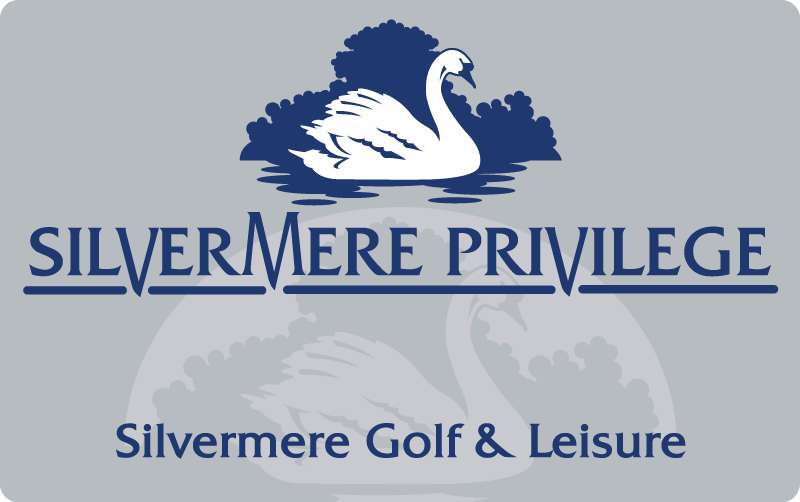 Saturday 18th May 09:00 - 14:00 at Silvermere Golf Complex. Custom Fitting is one of the most important aspects of improving your golf. 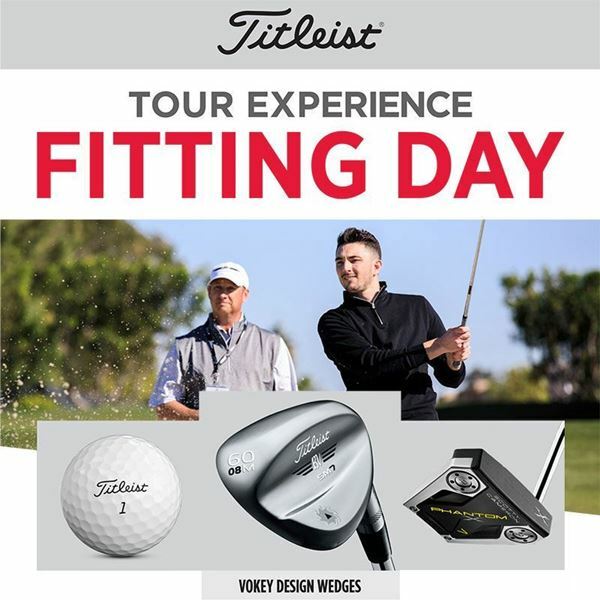 By working with you, a Titleist Custom Fit Specialist is dedicated to finding you the right head model and then optimise it for loft, lie, shaft and grip, to get every inch out of your game. Your appointment will last approximately 75 minutes depending on your type of requirements. Please ensure you arrive 10 minutes before your fitting. All ball flight and club head dynamics are analysed by a Titleist Specialist using industry leading launch monitor technology. 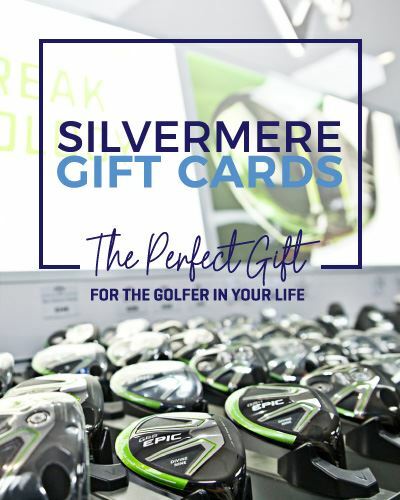 Fitting fees are refundable on purchase.